Epilepsy has probably afflicted humans from their early evolution some 5 million years ago. Epilepsy has been one of the very few diseases that has been associated with so much medical and social attention, debate and misunderstanding. 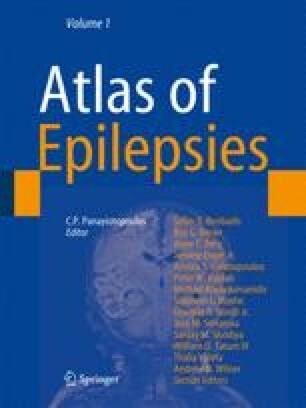 Patients with epilepsy, unlike many persons with other medical diseases, have been unfairly singled-out from medicine, religions and societies, prosecuted, and discriminated as being affected by magic, devils, or supernatural causes.